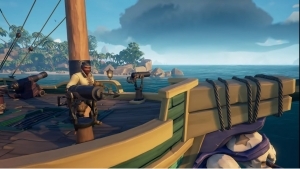 The Anniversary Update is coming to Sea of Thieves on April 30th, 2019, but today they’re blowing it open and going behind the scenes to look at expanded ship damage. 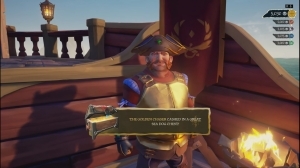 It looks like damage to your ship is going to have a greater impact than ever before. 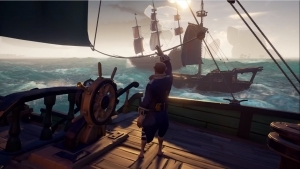 The Anniversary Update is on the horizon, and Jon is here to take players through a recap of the year Sea of Thieves has had so far.